One of the most appealing features of The Titus Company is our 4-Phase approach to your air compressor system. The first phase of this approach is our compressed air system analysis. This is an air system review that we have designed to make sure you will have the best possible air compressor system in place for your particular business. What Is the Purpose of a System Analysis? 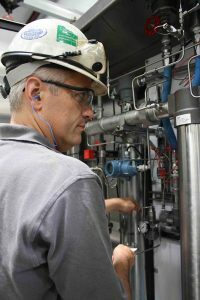 The point of system analysis is to make sure you gain the maximum benefit from your compressed air system. We understand that an air compressor system can be expensive, and if we are selling you an air compressor, we want you to get as much out of it as you possibly can. System analysis helps us tailor a plan to your specific business that can help optimize the cost-effectiveness, performance and life of your compressed air system. How Does This Air System Audit Help Businesses? The air system review allows us to spot the challenges your system presents and determine what is and is not working with your current system. We can also find out what your personal concerns are and deal with those issues now, before the system is in place and problems may be harder to resolve. What Are the Benefits of a System Analysis? A system analysis can dramatically improve the efficiency of your system. This can save you considerably on repair and maintenance expenses and help you become more productive without using more energy than you need to. We can provide you with a basic informal air system review that includes data collection, projections for future use, data analysis and recommendations, or a more comprehensive air system audit that features all of the above plus energy evaluation and a more in-depth implementation strategy. How Does This Service Integrate With Other Products and Services at The Titus Company? Our system analysis is designed to fit perfectly with the other phases of our air compressor system program. Once we have determined the best types of air compressors and related equipment for you, we can provide you with access to the highest-quality brands offering these products. When we find the right design concept for your business, our experts can fabricate and implement that design. We can install all the necessary equipment and draw up a maintenance plan as well. Why Choose The Titus Company for System Analysis? 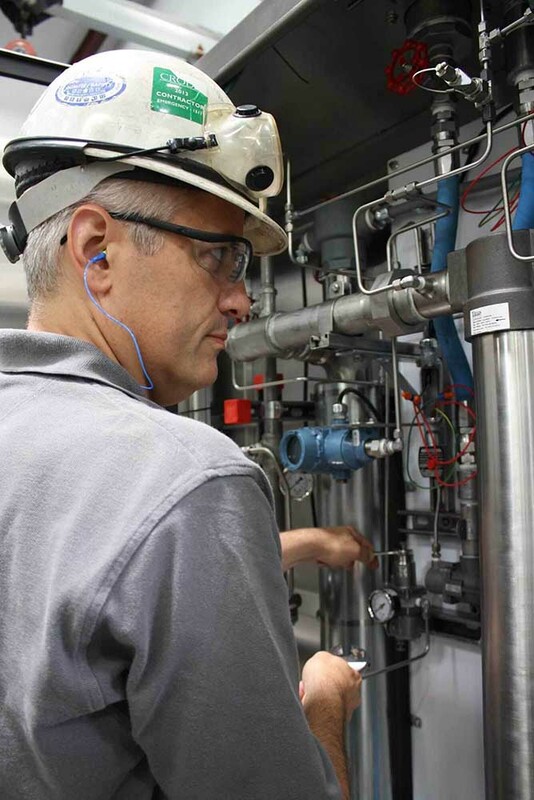 Analyzing systems for facilities that use compressed air is what we do. You will not find a company with greater expertise in this field. As a full-service compressed air company, you can be confident we will analyze your system accurately. Once we have done so, we have the right solutions immediately available to you. We have the highest-quality air compressor products and some of the most skilled and knowledgeable personnel you will find anywhere. To learn more about our air compressor products and services, or to go ahead and schedule a system analysis for your business, contact The Titus Company right away.